Roald Dahl fans of all ages will be able to relive their most magical moments this summer, with a season of fantastic films and extraordinary events celebrating Roald Dahl 100 – the centenary year of his birth. 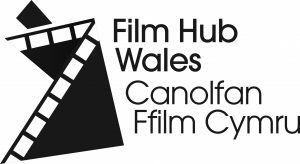 Part of a UK-wide programme led by Film Hub Wales, with the support of the BFI, which has awarded National Lottery funding, in collaboration with the Roald Dahl Estate, which is marking the centenary with the Roald Dahl 100 – a year packed full of exciting surprises and treats. This FREE screening will be introduced by Andy Murray, freelance film journalist.